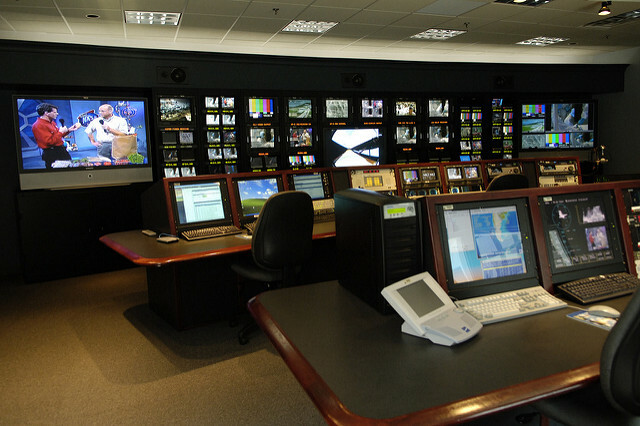 With a ranking as the 5th highest employment concentration for the industry out of the 50 largest metropolitan areas in 2017, it is clear why it is considered one of the largest broadcasting and telecommunications employment center in the entire nation. The Denver region’s geographic location in the Mountain time zone makes it one of the largest in the U.S. to offer one-bounce satellite uplinks making it possible to provide companies with real-time connections to 6 of the 7 continents in one business day. There have also been major expansions in the state of Colorado including: Google’s new $131 million Boulder campus, and Comcast’s customer service center in Fort Collins, which provided 600 jobs. If these growth statistics and an average salary of nearly $100,000 intrigue you, then look no further than a broadcasting & telecommunication career path!